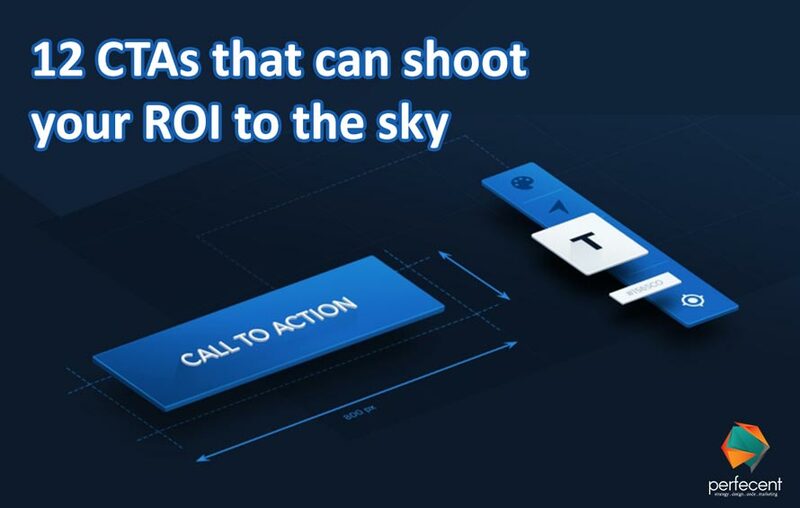 Every website, marketing video or marketing campaign whether its digital or traditional marketing, it requires call to action. Call to action directs your viewer to contact you. It also helps in decision making. Your CTAs should represent that you are available for your clients 24/7. Call to actions are generally written at the end of the page. After reading all of your attractive services, its benefits and packages, it’s the time to make decision. You have to write a call to action in a way that it won’t stop your customer to fill up the form. Give a non-obligation offers like “free Trials” to your customers. It let them at least try your product. Be confident that your product is vital and people will buy it again. Ask for as minimum questions as you could. Basic information would do. People get annoyed when unnecessary questions are asked on contact forms. Use simple sleek and direct message buttons for example “Click Now” “Respond Now” “Buy Now” “Call Now” and direct your customers to the desired department. Use TRY in capital letters to attract your customer. TRY means free of cost which let customers to try your product or service for the first time. Offer REFUNDS with terms and conditions. Your refund offers build a strong impact of your company. Write benefits on CTAs and offer membership. “Make the most it by Signing up at “button creates curiosity about the membership benefits of your service. Call to actions are very few in words but these words should be used in gratitude manner. It shouldn’t describe you are desperate to sell your product or service nor it shows that you don’t care about your clients. It should have all the ethics involved in it. It helps you to achieve your desired goals.